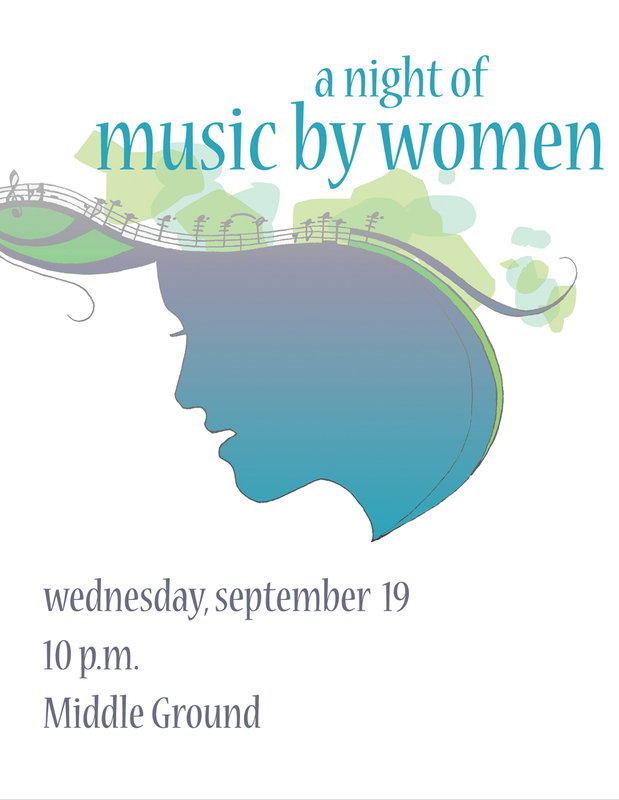 Please note: this section is under a different license than the rest of this site. It is under a non-commercial, no-derivative Creative Commons license. What does this mean? Please read here to find out. 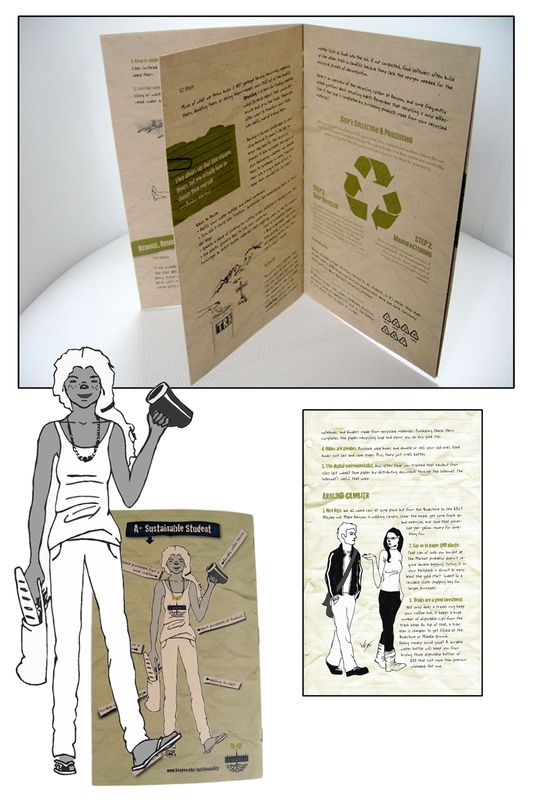 A booklet guide to sustainable living in college, distributed to all incoming students. 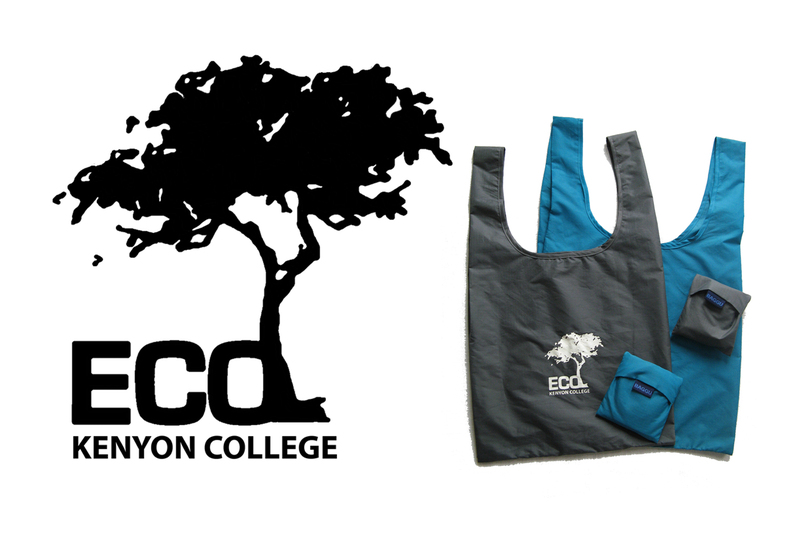 ECO desired a monotone, easily-printed logo that conveyed an inclusive, recognizable image for student environmentalism. Graphic Design Portfolio by Cole Wardell is licensed under a Creative Commons Attribution-Noncommercial-No Derivative Works 3.0 United States License. Hola quisiera que me tuvierais en cuenta para hacer traducciones a Español. Gracias!